Plastic and logistics seems to be a match made in heaven. 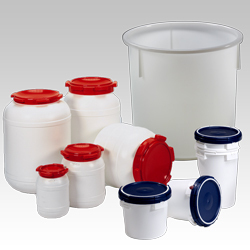 The light and solid material is especially suitable for durable packaging. Engels has been supplying these for years. 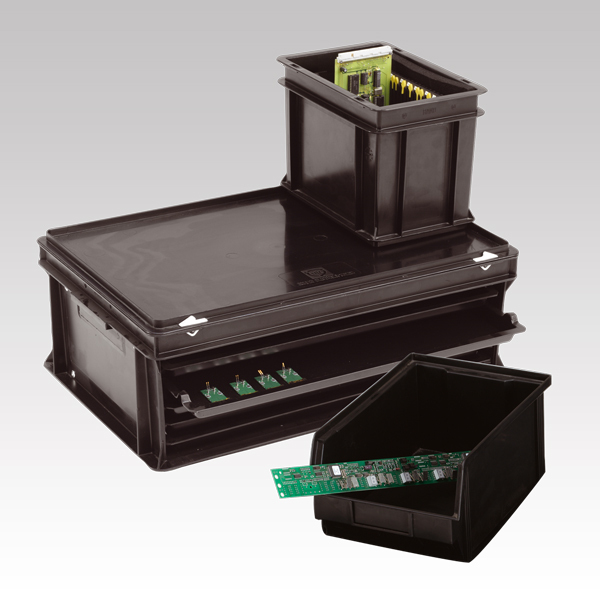 If you want to package your products safely and effectively for distribution, look no further. We have an exceptionally large selection, and gladly customize them for you. 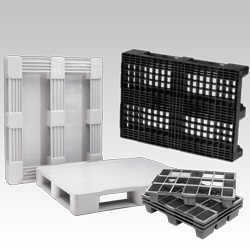 The right material is key to effective logistics. This is why there are several versions of every product at Engels. 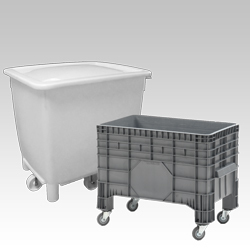 We supply plastic bins for transport with straight, sloping and foldable walls, handles, trolley's and much more. 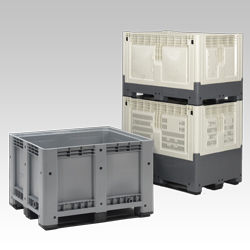 U choose the packaging using the product: large, small, heavy, fragile, etc. 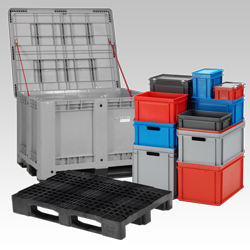 The same goes for pallets and pallet boxes. 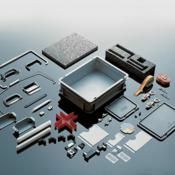 We have a solution for every size and weight, or create a customized solution. 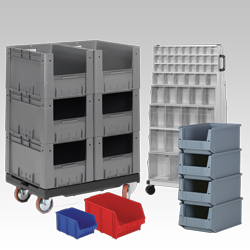 Wether you emphasis in logistics is on durability, effective use of space or anything else, Engels has the product for you. Even if this isn't the case we will gladly realise a custom made product for you. 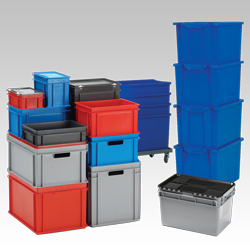 Wether it's about warehouse bins, pallets, transport bins or pallet boxes. The solution is always client and environmentally friendly and durable!